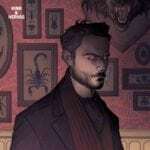 Titan’s Penny Dreadful #10 hits comic book stores this coming Wednesday, and you can take a look at a preview of the issue here… Continues the story directly after the shocking events of Penny Dreadful’s season three finale! 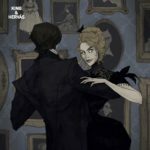 Penny Dreadful #10 is out on June 6th, priced $3.99. 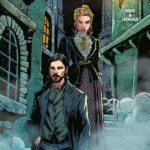 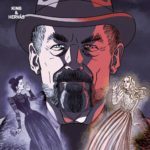 Titan Comics releases Penny Dreadful #7 this Wednesday, and we have a preview of the issue for you here; check it out… Continues the story directly after the shocking events of Penny Dreadful’s season three finale! 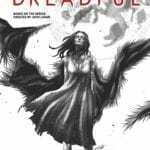 Penny Dreadful #7 is out on November 15th, priced $3.99.